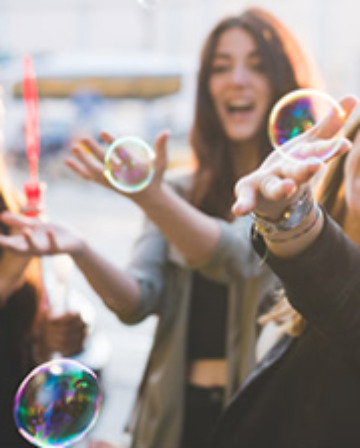 As you are no doubt sick of hearing by now, today is (almost definitely) the last ever chance to get your hands on discounted SPG Starpoints. I’ve shared some of my favourite Starpoint redemptions over the last week or so, to illustrate why you might wish to take advantage of cheap Starpoints while you still can (articles listed below), but time has run out and there’s still a bunch more I want to mention, so I’ve put together a brief version of them all in this article. The (probably) last ever Starpoint sale ends today, and when you purchase 5,000 or more and you will save 35% compared to the normal price. Starpoints can be transferred to a large of airline partners at a generous 1:1 rate – with an additional 5,000 Miles bonus when you transfer in blocks of 20,000. For example, if you bought 20,000 Starpoints for ~£340, you could transfer them over to Alaska Mileage Plan and receive 25,000 Alaska Miles. In other words, your cost per Alaska Mile would be ~1.35p per Mile. 1.35p may be expensive for some types of miles, but is a good price other airline currencies like Alaska Mileage Plan Miles. The process here is almost exactly the same as I discussed in this article here – but the destinations are different and you would be flying with Cathay Pacific rather than JAL. 62,500 Alaska Miles (one way) can get you from South Africa to the USA in Cathay Pacific Business Class, with a stopover for as long as you want in Hong Kong. If you bought the Miles indirectly via the 35% SPG sale, you’d end up paying about £875 including tax/fees. 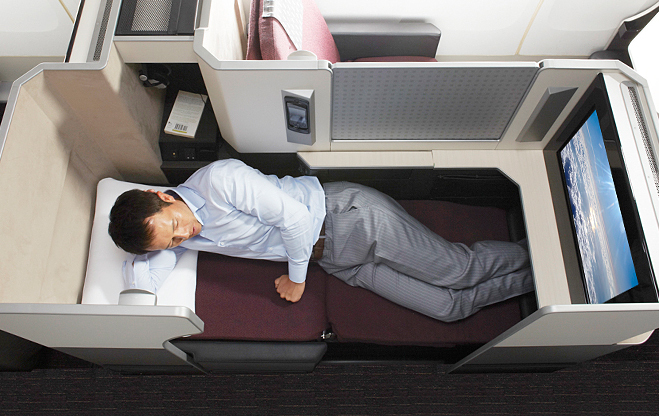 For an extra 7,500 Miles (~£105) you could upgrade the USA-Hong Kong leg to First Class too! As part of a ’round the world’ trip, a redemption like this could be amazing. 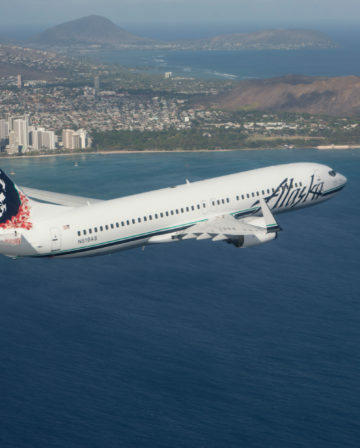 Alaska Mileage Plan offers pretty attractive rates from Europe to the US on American – 22,500 in Economy and 57,500 in Business Class each way. The real magic though comes from Alaska’s generous stopover and routing rules. 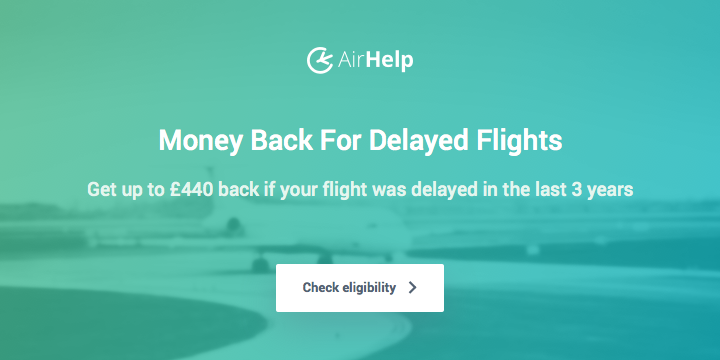 Not only does Alaska allow a stopover (for as long as you want, within a year) on one way flights (so, for example, spend a week in New York or LA on the way to Hawaii), it also allows you to ‘backtrack’, which can lead to massive savings. Let’s say you want to visit the US and see both the East Coast and the West Coast; rather than just stopping over on the East before heading to the West, you can actually fly to the West Coast first, have your free ‘stopover’ there, then fly to the East Coast, all on the same award ticket. For example, Dublin – Seattle (stopover for a week, or however long you want) – New York, all for 22,500 in Economy or 57,500 in Business Class. Note the dates at the top – the flight from Seattle to New York is a week after the flights from Dublin to Seattle. To complete your journey, you can then just hop on a cheap Norwegian flight from the East Coast back to the UK, often for under £100! Moving away from Alaska Mileage Plan, let’s switch our attention to American AAdvantage. 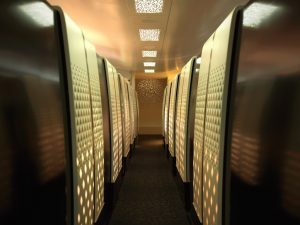 AA Miles aren’t as valuable as they used to be, but you can still use them to book Etihad’s incredible A380 Business Class for 42,500 Miles, or the outrageous First Class ‘Apartments’ for 62,500 Miles. At 1.35p per Mile, that’s ~£575 for Business Class one way, or ~£845 for First Class. 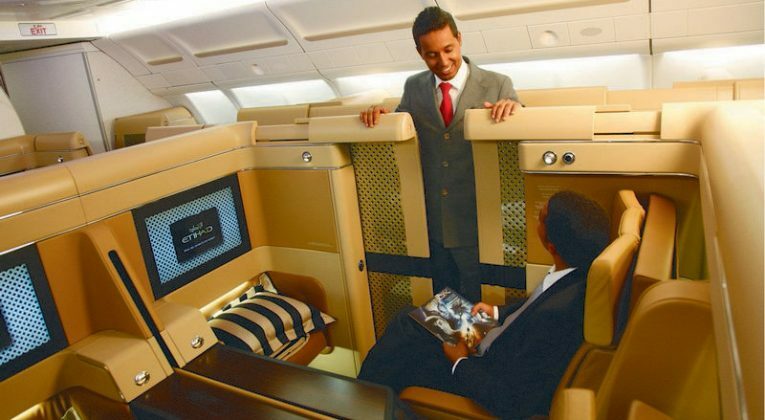 There aren’t any surcharges when redeeming AA Miles for Etihad flights. 45,000 KrisFlyer Miles for SIA Business Class between Istanbul and Singapore (and the rest of Zones 1, 2 and 3, is a fantastic price. The fact you can connect to pretty much anywhere in South East Asia for free just sweetens the deal even further. Positioning to Istanbul is relatively cheap and easy (8,500-10,000 Avios in Economy if you can’t find a cheap flight). 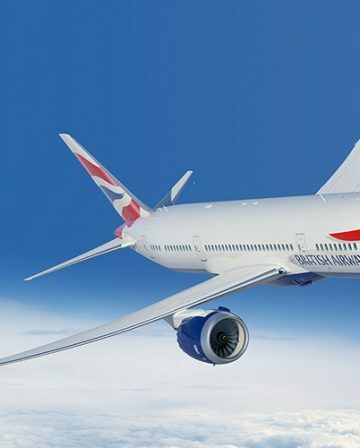 Even better (though less practical) is the fact that flights between Zones 1-3 and Cape Town/Johannesburg are also just 45,000 Miles in Business. That’s a ~12 hour flight! If you could work it into a big ’round the world’ style trip, that’s an incredible deal! At 1.35p per Mile, you’re looking at about £610. Remember there are no surcharges when redeeming KrisFlyer Miles on Singapore Airlines these days. To be honest, I would love to write about deals like these ones all day and there’s plenty more I could mention, but I think that’s enough for now! If you want to buy cheap Starpoints, get them today. I’ve galloped through these redemptions a bit, so if anything is unclear or you have any questions at all, let me know in the comments! I have 120k Alaska and 30k SPG and live in London – what do you suggest? Really depends where you want to go! In terms of absolute value, Craig is definitely right I think – it’s seriously tough to beat the JAL/Cathay options to/from the US for a Round-the-world style adventure. Starting or ending your miles redemption in America is cheap and easy these days because of cheap Norwegian etc flights from Europe, as long as you don’t mind 6-7 hours in Economy. 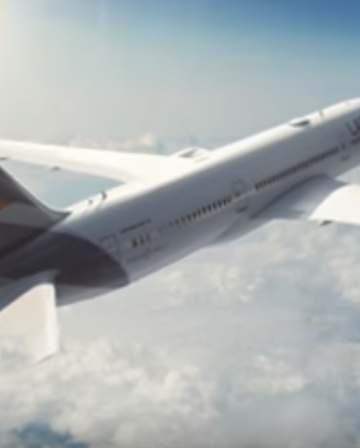 You could do something like, UK/Ireland – New York (paid flight), then, USA-Tokyo(stopover)- Hong Kong with JAL (for 70k Alaska in First Class), then Cathay Business CLass back to London (42.5k Alaska Miles in Business CLass, 70k in First). Have you ever seen any F availability from Europe to Asia on Cathay using Alaska? Ah – this is a point I should remember to make more often in these articles: the Alaska site annoyingly doesn’t show any Cathay availability at all!! 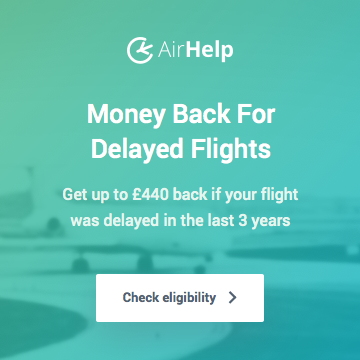 You need to search elsewhere (it can still be pretty time consuming, but the BA site and Cathay’s own Asia Miles site are prob the best to use), then ring Alaska and hope they can see the same space – which they usually, but not always, can. Cathay award space between Europe and Hong Kong used to be pretty good (I’ve managed to get 2 First Class seats together before without having to be too flexible, which isn’t bad for a cabin that only has 6 seats! ), but I’ve been looking at Business Class recently myself and space definitely seems to be a lot tighter than it was. The good thing is that Cathay fly to quite a lot of places in Europe (London, Manchester, Dublin, Brussels, Amsterdam, Copenhagen, Paris, Frankfurt,Madrid, Milan, Rome, Zurich), so if you don’t mind taking a cheap positioning flight you can probably find something – the bad thing is that searching all the multiple routes is time consuming and extremely tedious.